Maya Angelou was a true American hero. Her philosophy and outlook on life can play a major role in education. A research or analysis of her works may open the heart and mind of a child. 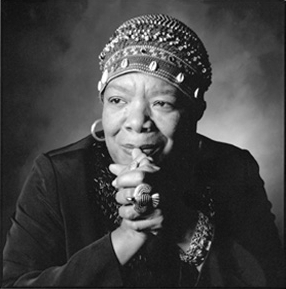 As a poet, writer, journalist, performer, dancer, actress, director, teacher and civil rights activist, her full life cuts across many disciplines. As one of the great modern day polymaths, her life story and experiences can inspire many game changers and youth from different backgrounds and interests. A few quotes that radiate her light and evoke wisdom are below. ← What If Every School Had a Conference Led by Students?